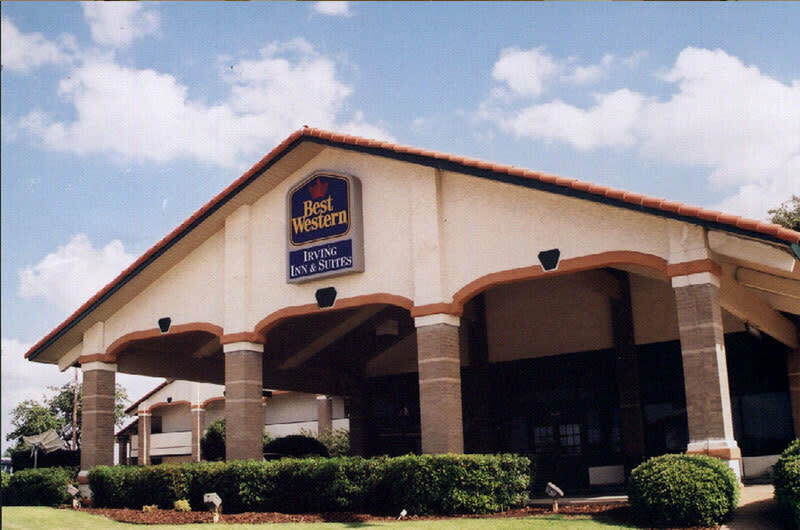 The BEST WESTERN Irving Inn & Suites at DFW Airport reveres southern hospitality and ensures that every guest is treated like family. Their proximity to restaurants means you never have to go far for a great meal. 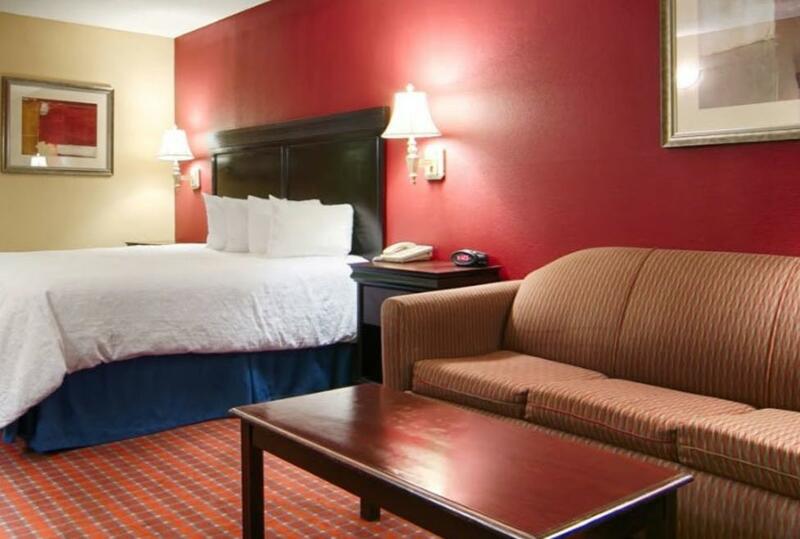 You’ll feel right at home with luxurious bedding and top quality amenities. 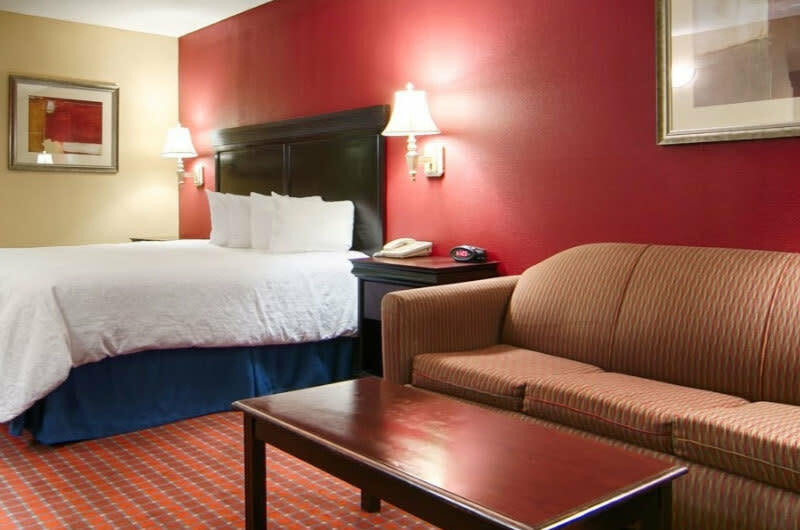 With free airport shuttle service, clean spacious rooms and the best service in town, staying at a hotel has never been easier or more enjoyable. 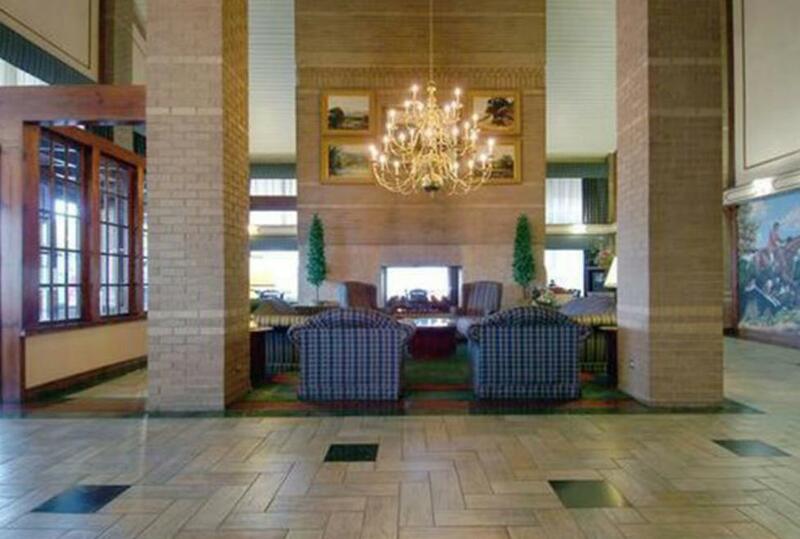 DFW Airport hotels are known for their great location to help busy travelers reach their next destination.